The Alumni Association of Kogi State University (KSU), Anyigba, has instituted a case against the school’s Vice Chancellor, Prof. Muhammed Abdulkadir, over the alleged unauthorized withdrawal of N9.9 million from the association’s account. In the suit number, AYHC/10/2017 filed at Kogi High Court sitting in Anyigba, the alumni association, is also alleging fraud and unlawful interference by the school’s management in the association’s activities. It named the other defendants in the suit to as Obaje Matthias and Kogi State University, Anyigba. The Alumni Association, in its statement of claim, alleged that all efforts to get the Vice Chancellor to refund the N9.9 million illegally withdrawn from its account had not yielded any positive result, hence its resolve to take legal action. The association sought among other reliefs, the refund of the amount allegedly taken from the account and a perpetual injunction restraining the vice chancellor and the other defendants from interfering in the activities of the association. When the case came up for hearing on Tuesday, counsel to the claimants, Mr Fred Ademu, filed a motion for default Judgement against the defendants. 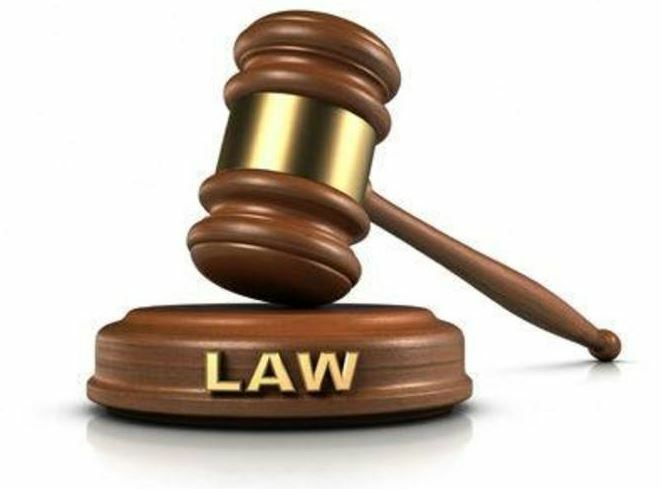 He argued that the motion followed the failure by the defendants to file their statements of defence within 30 days as provided for in the Kogi State High Court Civil Procedure Rules, 2006. But Counsels to the defendants, Muyiz Abdullah and Friday Ekpa, sought an adjournment in the matter to enable them to respond adequately and timely to the motion and argued that they were only served with the motion at about 9:05 a.m. on Tuesday. The trial judge, Justice Ruqayat Ayoola, acquiesced to their request and adjourned the case to Jan. 17, 2018, for ruling on a motion for default judgement.